On July 23rd, we went back to hang out with our friends at Bayers Westwood. Except this time, we were all dinosaurs! We had a full day of dinosaur activities including curating a dinosaur museum, making a dino mural, creating skeletons which were then excavated from millions of years of fossilization, documenting our discoveries in notebooks, and finally EXPLODING A VOLCANO! We had a BLAST! Literally. 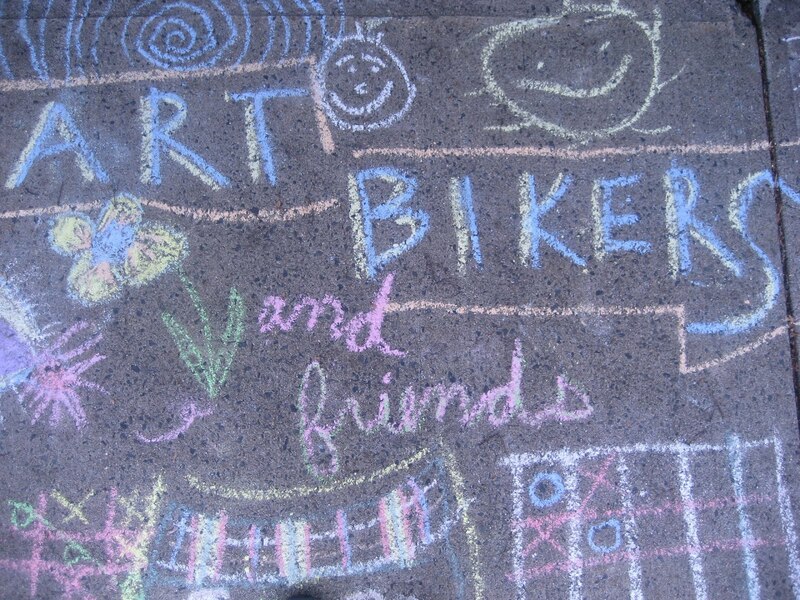 Canada Day Art Biker LAUNCH TOUR! Lickety Split Ice Cream Art!